Mays Landing: a 3 Bedroom, 2 Bathroom 'Condo on the Lake' getaway. 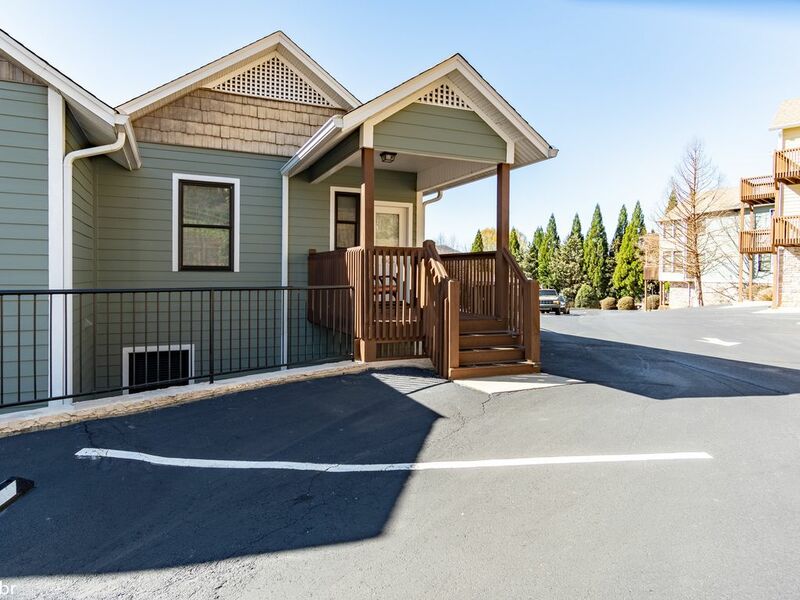 Enjoy this cozy property, located in the small town of Hiawassee, GA. Gaze at the beautiful mountain and lake views while relaxing on the porch of this townhouse condo. This property is equipped with all your basic necessities to relax and enjoy your stay.